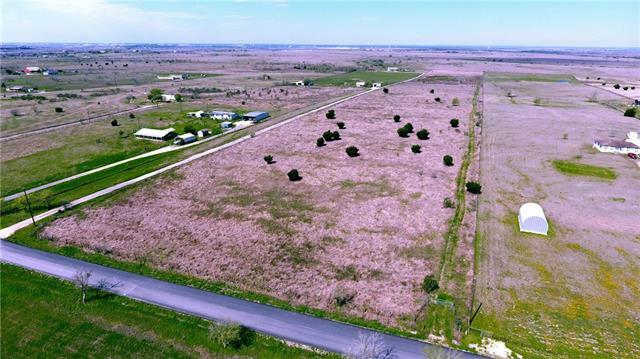 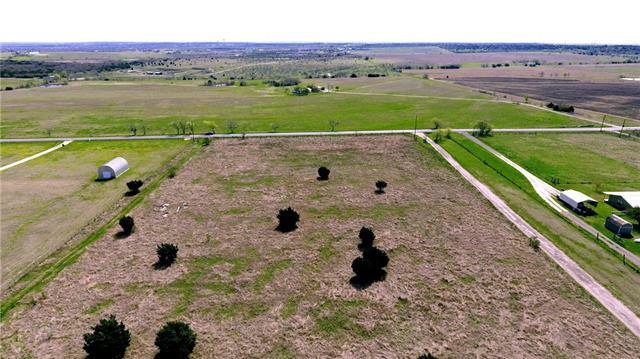 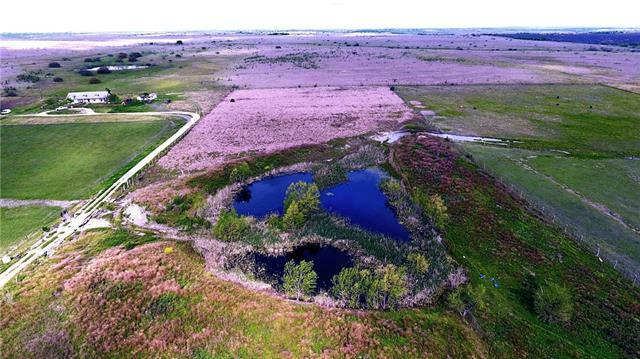 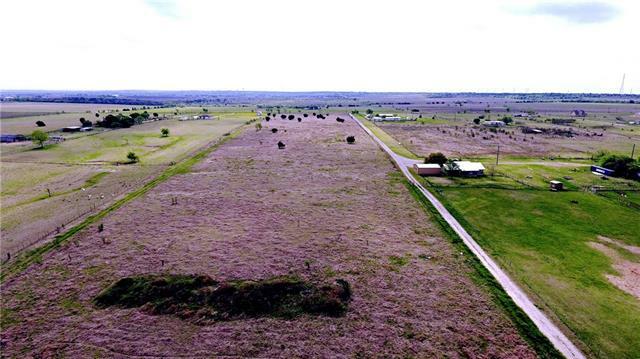 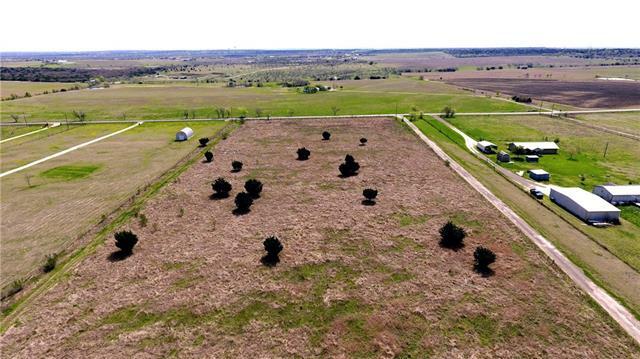 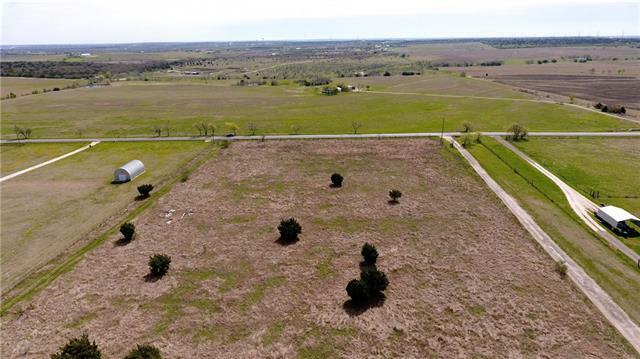 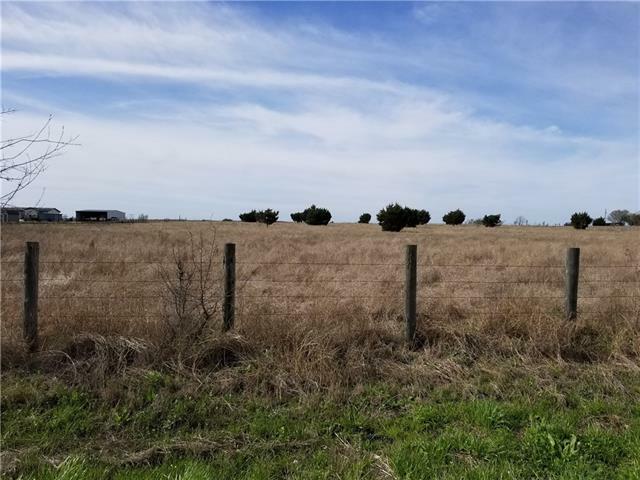 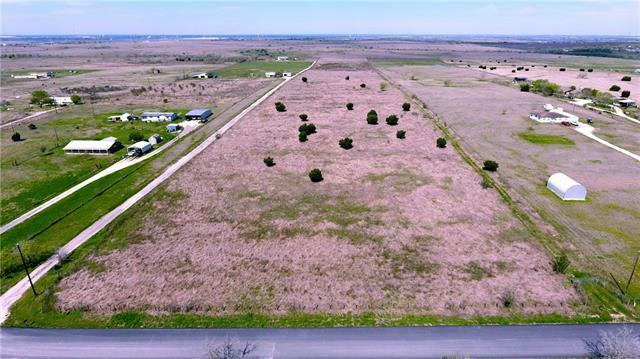 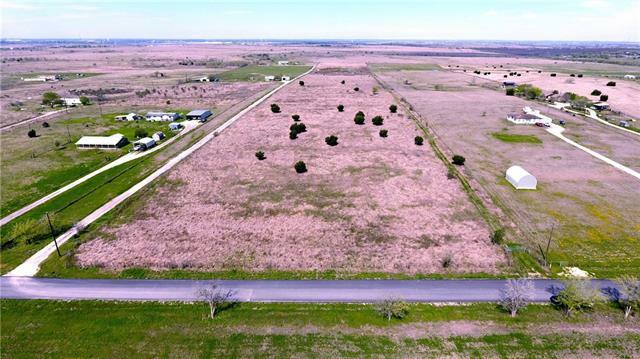 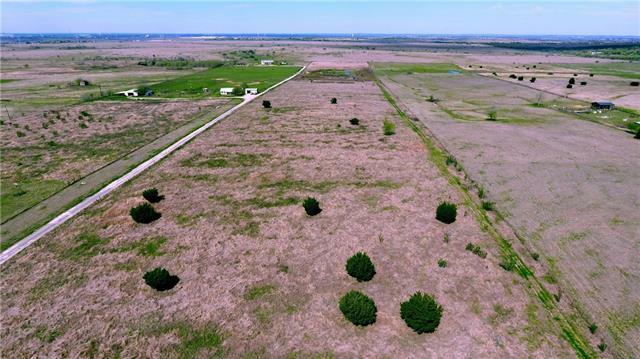 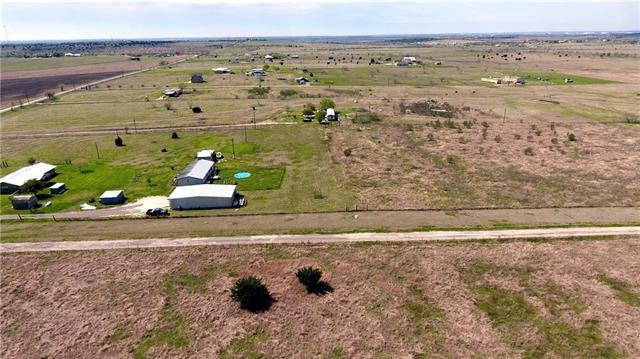 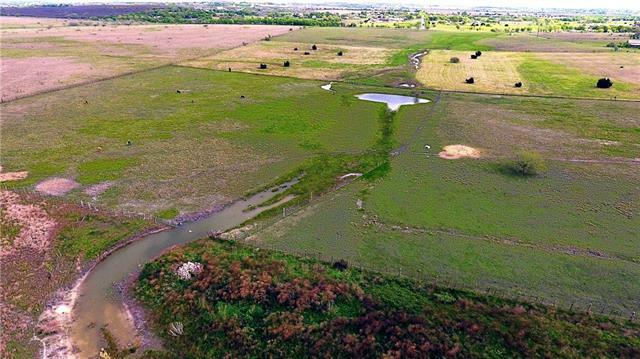 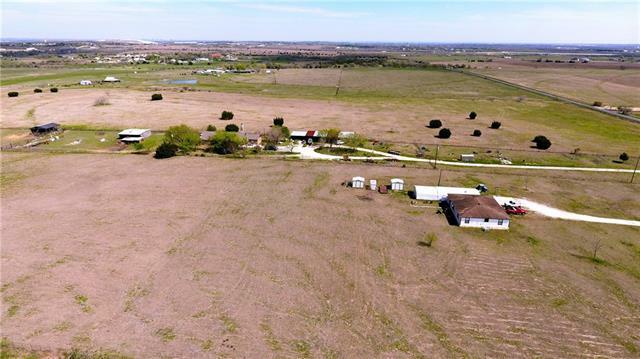 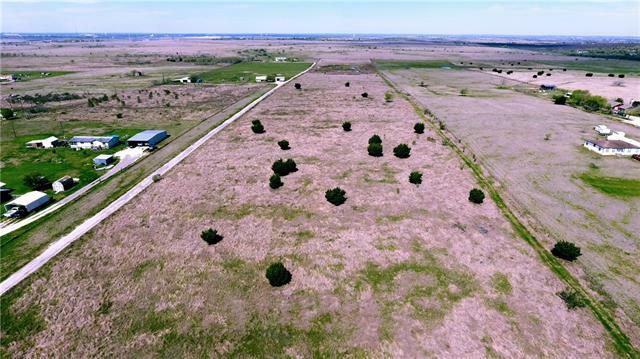 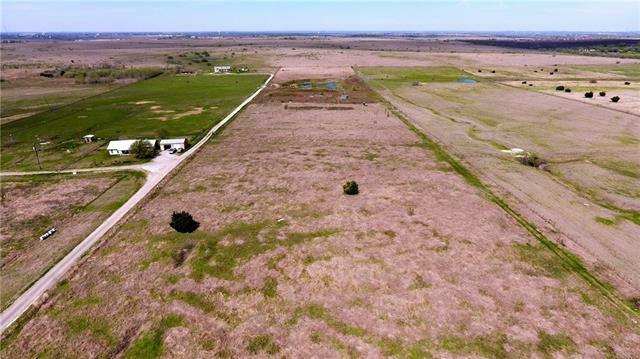 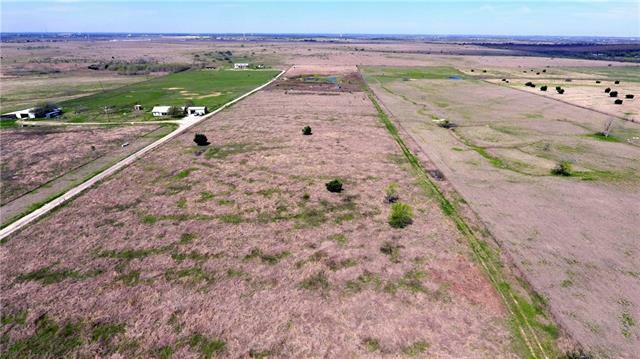 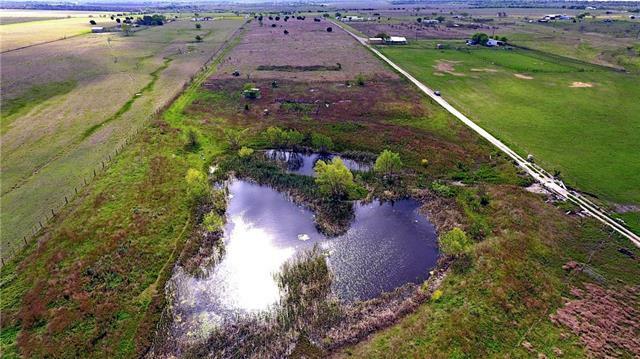 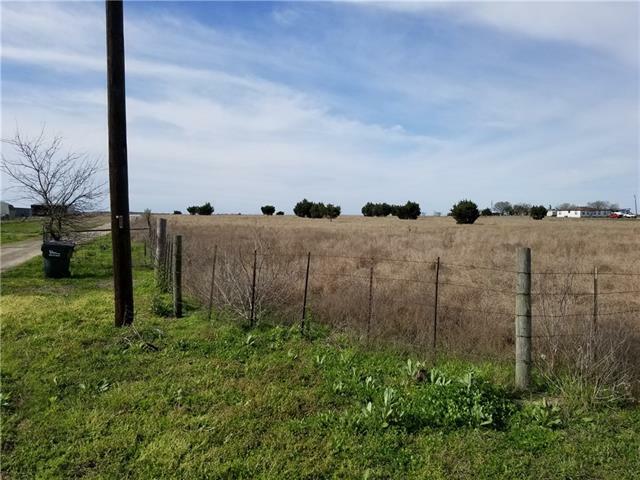 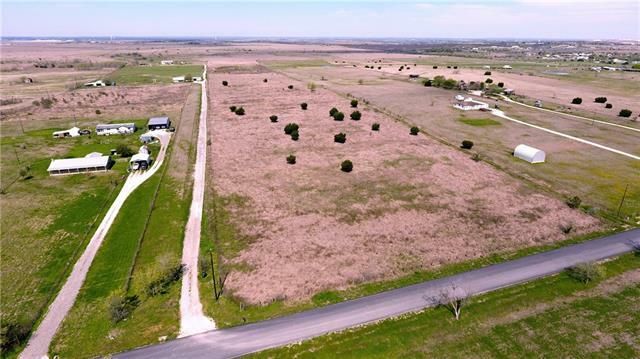 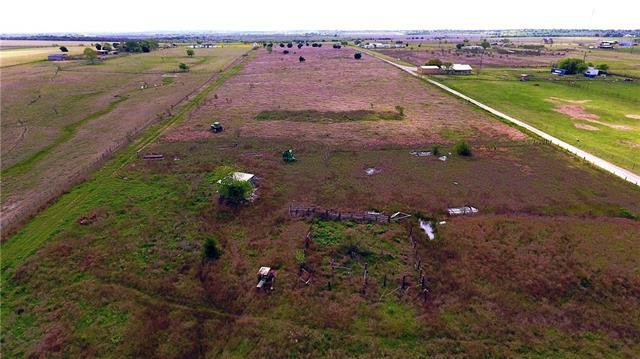 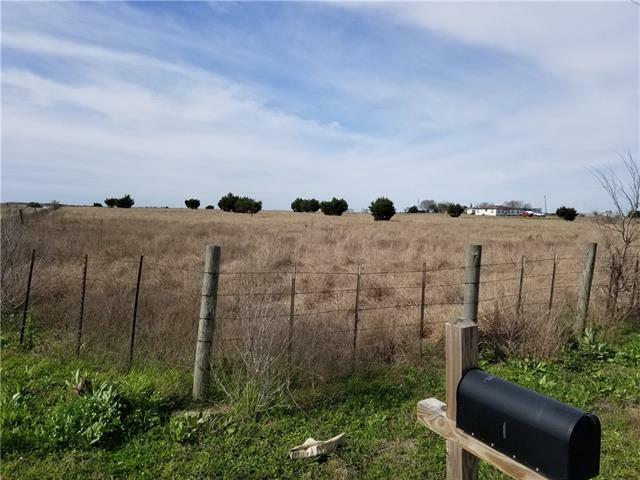 25 acres, GREAT location northeast of booming Buda! 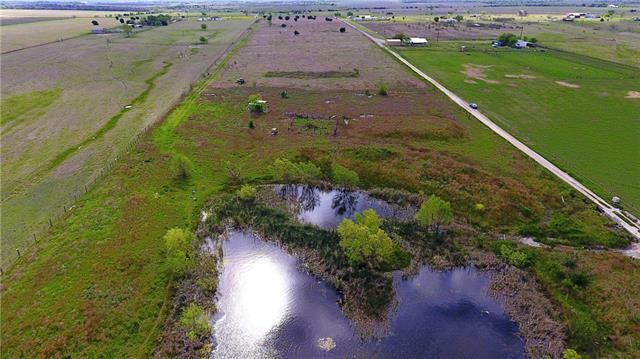 Property has spectacular views, a pond that is fed by Maha Creek. 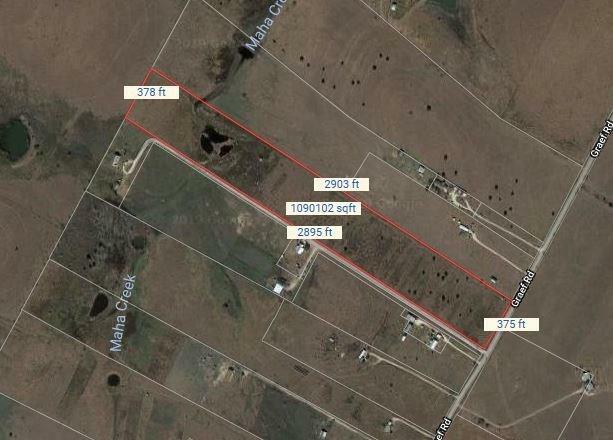 Come build your dream home or TWO, subdivide, or use for cattle and develop down the road. 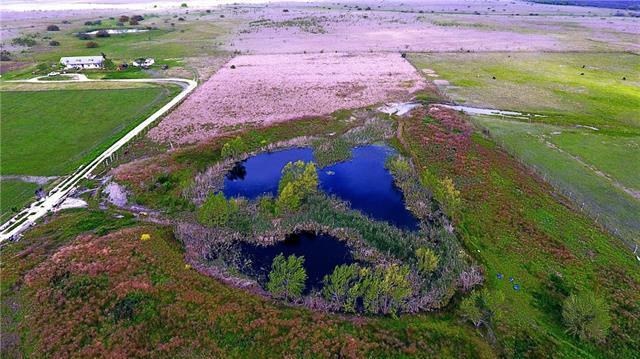 Come see this beautiful peace of heaven.